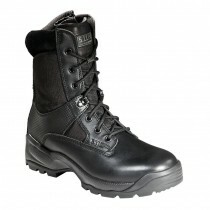 5.11 Tactical is the industry leading US brand, with an excellent reputation for being innovators in products that enhance the safety, accuracy, speed and performance of police, military and firefighting professionals. 5.11 duty boots have been designed to have a "trainer like" feel but with the durability of a combat boot for comfortable, long-term use. 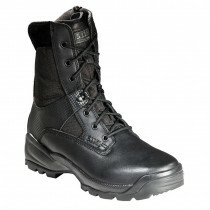 All 5.11 patrol boots also feature their Shock Mitigation System as standard for extra cushioning.